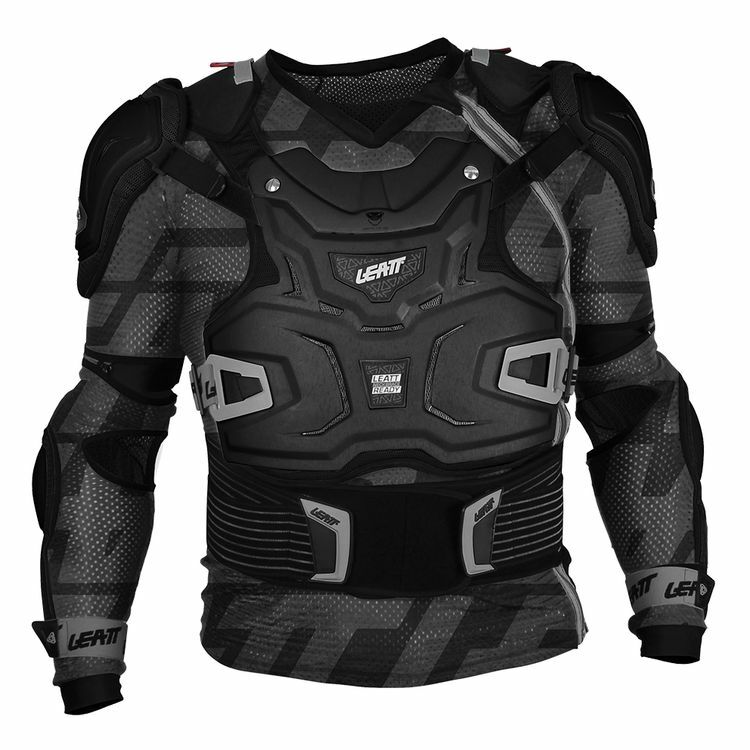 The ADV Body Protector is the ultimate protector in Leatt's Protection line. It features near 360 degrees of plating and armor with the added benefits of a kidney belt and perfectly integrating with any Leatt neck brace. Leatt's patent pending BraceOn strap systems holds the neck brace to the body protector, yet still allows them to move independently. Finally, a comfortable, free flowing mesh body holds the armor plates where they are needed most.